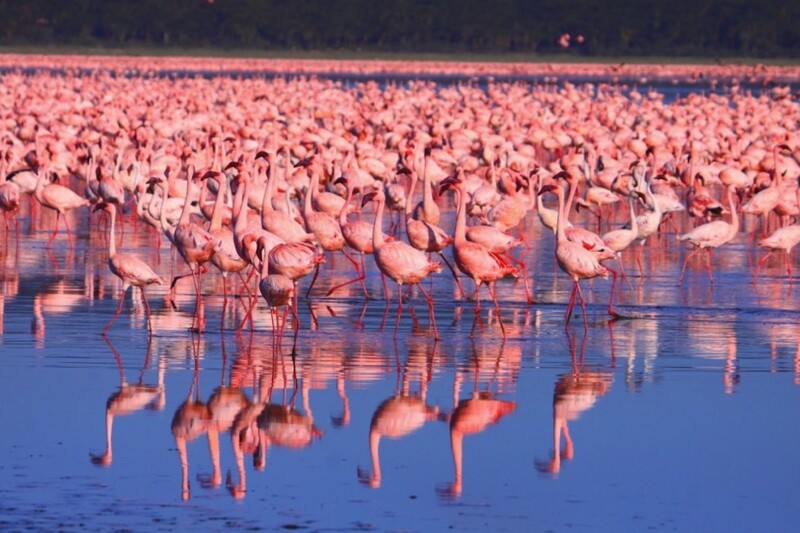 You will be met on arrival at the Jomo Kenyatta International Airport or hotel to be briefed by a company representative and then drive through the floor of the Rift Valley to the world famous Masai Mara Game Reserve. You will have lunch en route arriving at Mitimingiecocamp/similar in time for lunch. 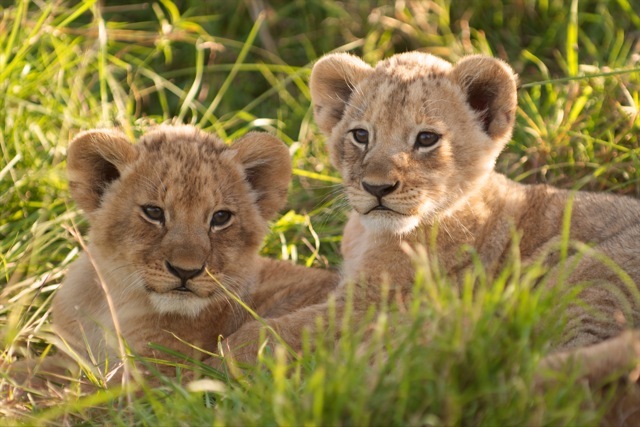 At 1600hrs you can enjoy an afternoon game drive in the reserve. Dinner and overnight will be at the camp. 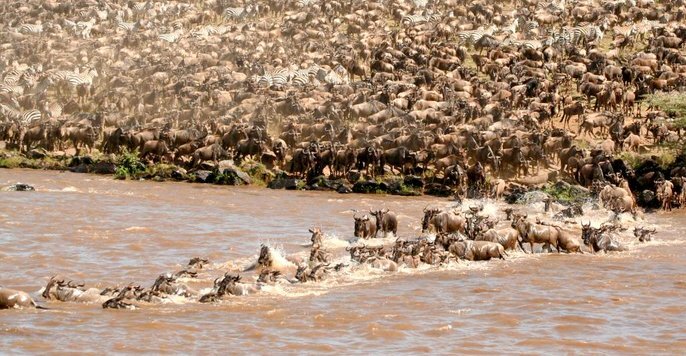 Spend the day in Masai Mara, Kenya's most popular game sanctuary where you will have the best opportunity of spotting the Big Five - lion, leopard, buffalo, rhino and elephant. 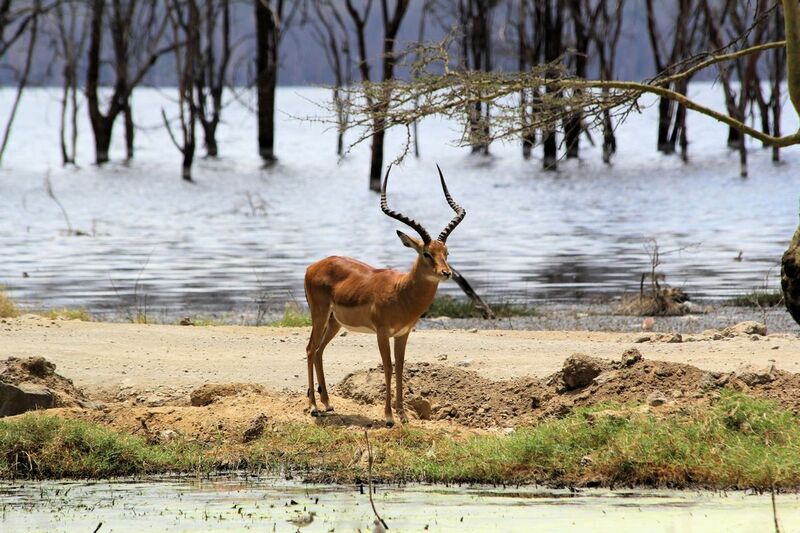 Game drives are flexible, with the option of going out with picnic lunch boxes to spend entire day in the the park, or you can choose to have early morning and late afternoon game drives. You will also have the option of visiting a local Masai village (US$20 per person).